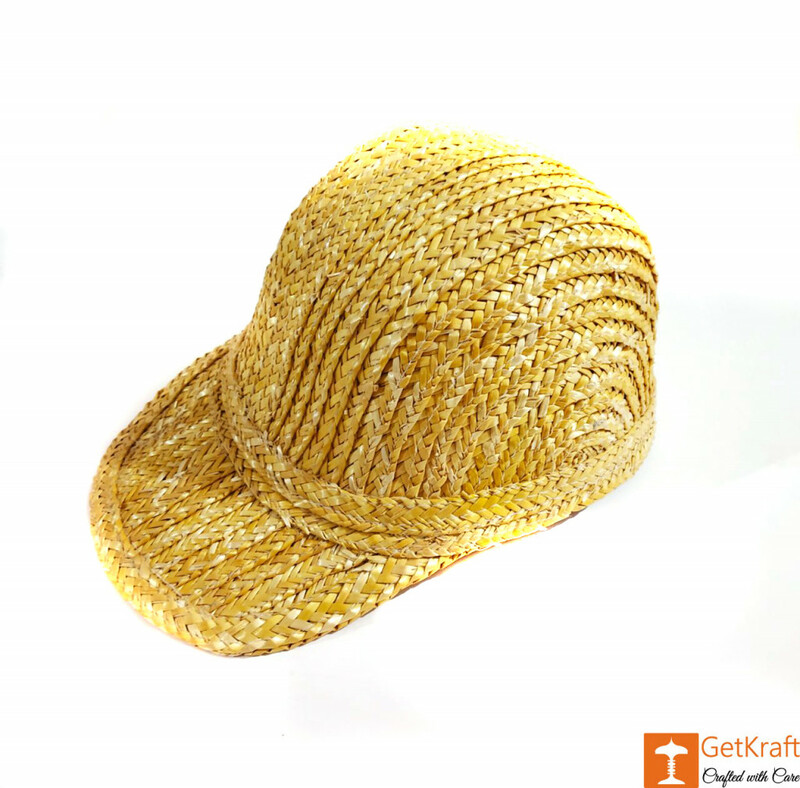 This Hat made of straw will keep you cool while providing excellent UV protection. There is good air flow through the Cap and you don't feel suffocated. 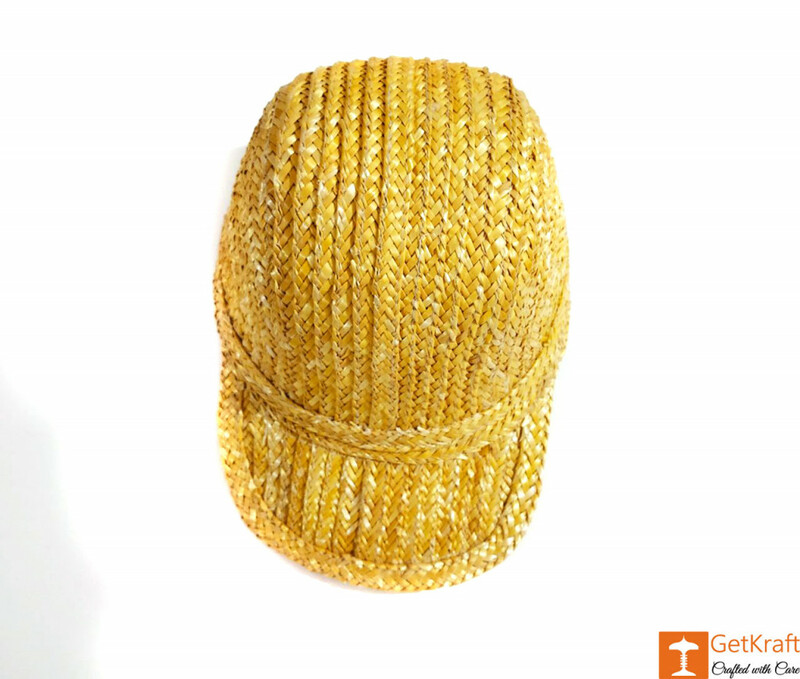 The Hat goes perfectly with any casual daytime or evening attire. Ideal for both men and women, the hat is lightweight and packable, perfect for everything on your summer outings with friends and family.